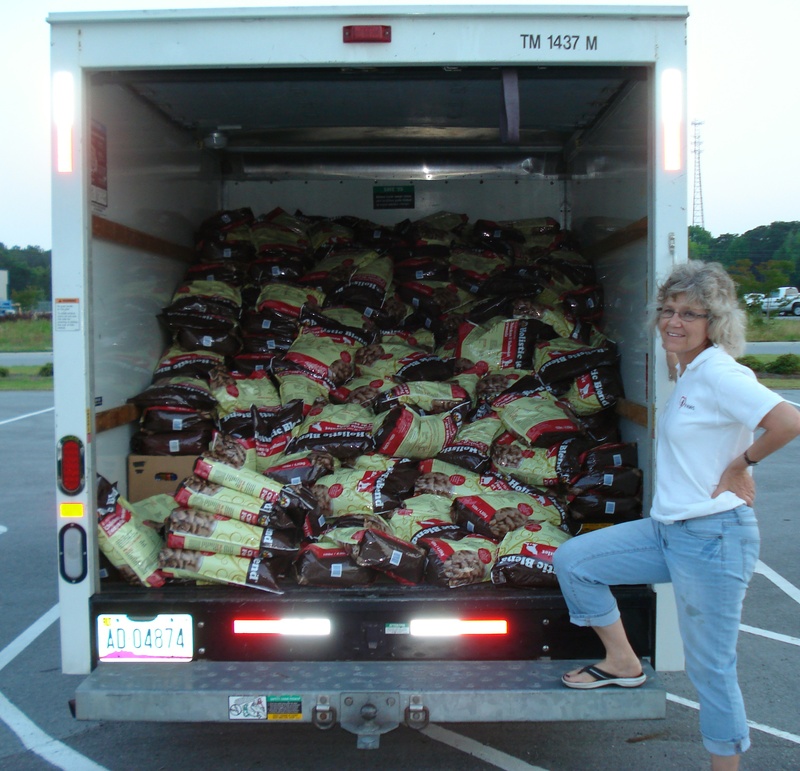 Description: PAWS Share the Love Free Pet Food Distribution Day. Saturday, July 9th. Hours of distribution will be 1pm – 5pm. Must meet HHS Low Income Guideline and be a Carteret County resident. Pay stub or 1040, & ID required along with form to be completed the day of food pick up. Questions call 252.808.1729 & leave message for a return call please indicating “pet food”. 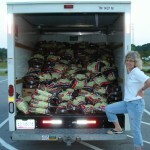 We get calls daily from folks that need just a bit of temporary help and are so pleased to be able to offer this food. This entry was posted on Thursday, June 16th, 2011 at 5:15 pm	and is filed under Uncategorized. You can follow any responses to this entry through the RSS 2.0 feed. You can leave a response, or trackback from your own site.